Termite colonies live underground with billions of termites living under one house at any time, constantly looking for cellulose material like the timber commonly used in the construction of Adelaide homes. Also, known as ‘white ants’, termites pose a bigger threat to your Adelaide home over floods or fires. Termites cause over one billion dollars worth of damage to Australian homes each year! At Precise Pest Control we offer preventative measures and eradication services to address the termite situation in your home.  We highly recommend booking in one of your technicians to inspect your property to assess the level of risk of attracting and hosting termite colonies. The cost of an inspection is small in comparison to the cost of repairing termite damage. Do you have termites? Every house and termite situation varies depending on the size, construction material, soil type and age of the house. Our expert team will consider all of these factors and provide the best solution for your situation.